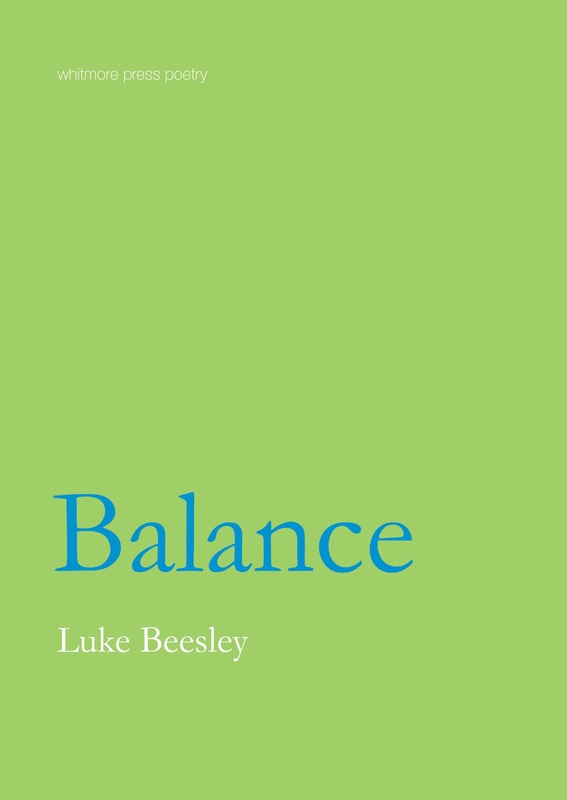 In what was a large turnout at Readings Carlton on 1st November, Bonny Cassidy launched a new Whitmore Press limited edition chapbook, Balance, by Melbourne poet Luke Beesley. The launch was a fitting way for Luke to finish up three years of curating poetry readings at Readings Carlton. Balance, which draws on a four-month Asialink Foundation residency in India, follows Luke’s first collection Lemon Shark, published by papertiger media in 2006. Read the speech by Bonny Cassidy launching Balance. Have a copy of Balance sent to your door by ordering from our titles pages.